When you think of your father, or being a father, you may think of pride, work, sacrifice, and reward. The first three are on you, we are here to help with the reward. Seasonal, available for a limited time before Father's Day Each year. I'm primarily an all grain brewer that does extract batches every so often to keep the taps flowing. I stumbled upon this recipe kit years ago and have continued to make it year after year. Very nice malty beer that's always a crowd pleaser. 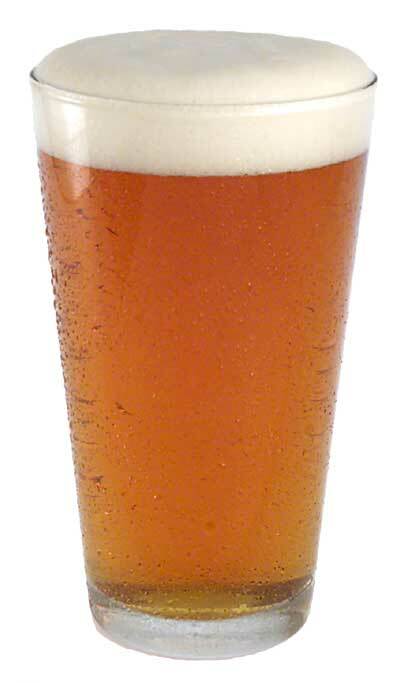 Satisfying ale in the English style. Malty and flavorful. this was my first attempt at making beer and as we made it on June 6, we had to name it what we did. My friend Mike helped me as he is a long time beer maker. It tastes fantastic, I even let my local brewery try it and they couldn't say enough good about it. I am buying it again! 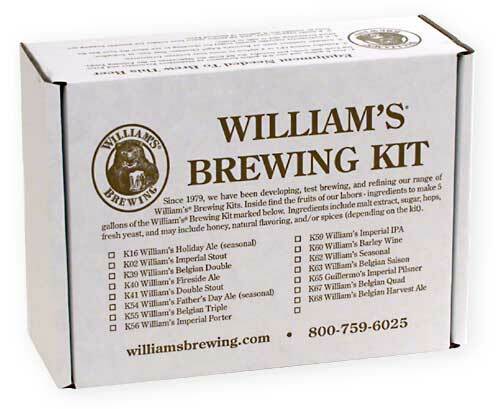 I've brewed this kit twice and it is my favorite Williams' kit. Malty amber ale with a balanced hop finish, solid alcohol kick, this is the type of beer that reminds me why I homebrew. Making a yeast starter and allowing this beer to condition for a couple extra weeks made a big difference in the second go around. I brewed 12 months ago and had the last of the Father's Day Ale two weeks ago. I use the tap-a-draft, so I had this last one third of the brew aged in the fridge for 10 months. The first two thirds of it was pretty good at two months, but after a full year it was unbelievable. It was so good, I almost did not share it with the friends that I know can really appreciate it. The character, body and refinement of flavor interaction improved ten fold. It was given top marks by all. Are the bittering hops in the malt? Can you add additional bittering hops? No, the malt is unhopped and the bittering hops are in separate packs. You can add additional bittering hops, although this will change the flavor balance.